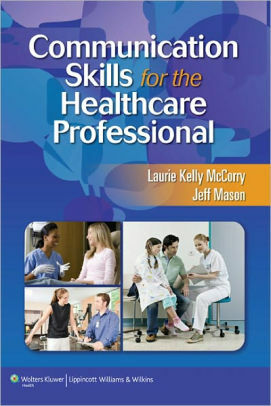 This course will expire on 05/31/2019 and books are out of stock until that date (only tests may be ordered until 06/01/2019). We will begin offering a new version of this course on 06/01/2019. Please submit all post-tests for this program before 05/31/2019 in order to receive credit. 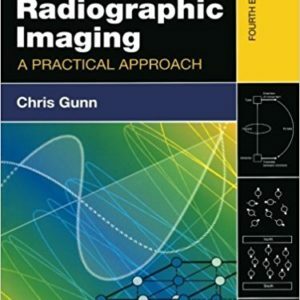 This comprehensive course covers fluoroscopy (in Part 2) and multi-modality protocols and equipment. 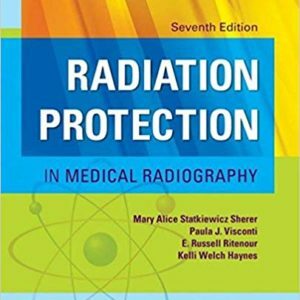 It provides complete coverage of radiation safety, infection control, quality techniques and assurance, and risk management. 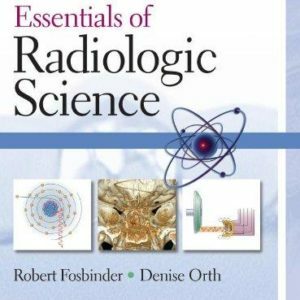 Particular emphasis is placed on issues related to the clinical practice of interventional radiology. PART 1 covers Chapters 1-41. Satisfy two bienniums with only one book! 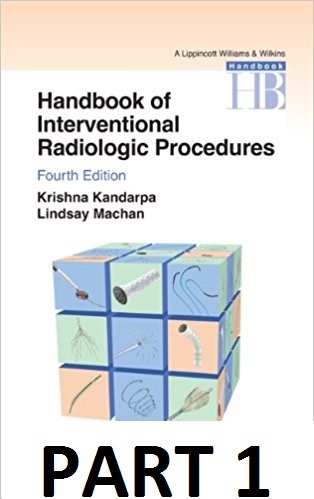 Buy Interventional Radiology PART 1 book and test, then buy Interventional Radiology PART 2 (Chapters 42-89) test only for your next biennium and save!